We are one of the fastest growing gyms around. 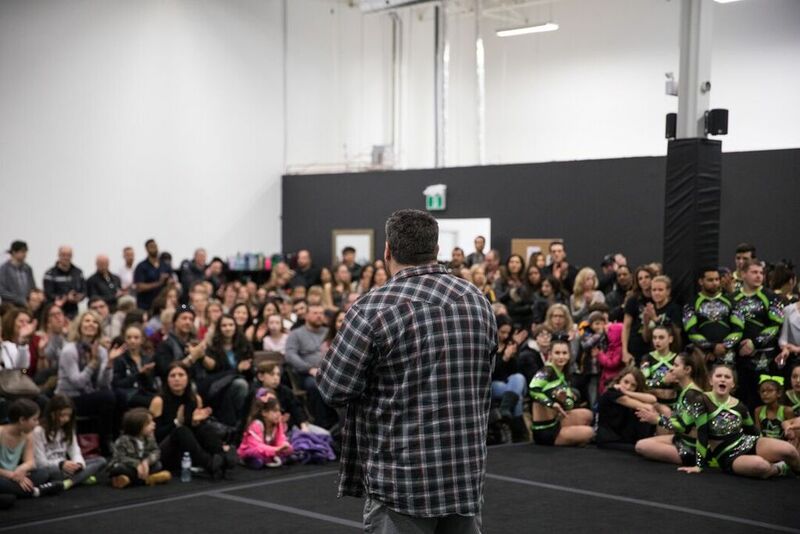 Since our beginning in 2012, we have grown to host numerous competitive and recreational teams, hundreds of athletes, many members of Team Canada, and it continues daily. In fact, we just celebrated our 2nd location in Newmarket!